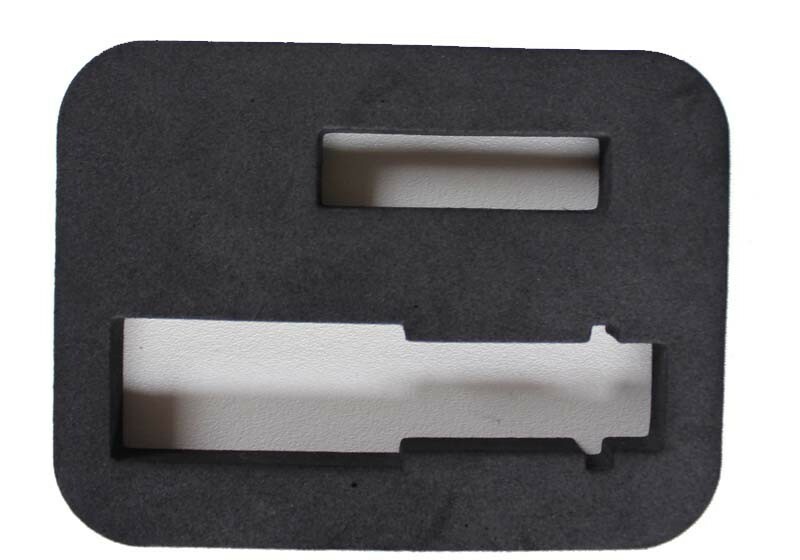 Anti-static EVA Foam is closed cell foam, with conductive toner in it, so that provides a permanent anti-static performance. It can be produced by mold cutting. 3. Size: Can be made according to needs. 4. Hardness: 30-70 Shore C.
7. Certification: ROHS, SGS, ISO9001, etc. 6. Good processing performance, easy molding.